Here's a little Friday update from your favorite devs! 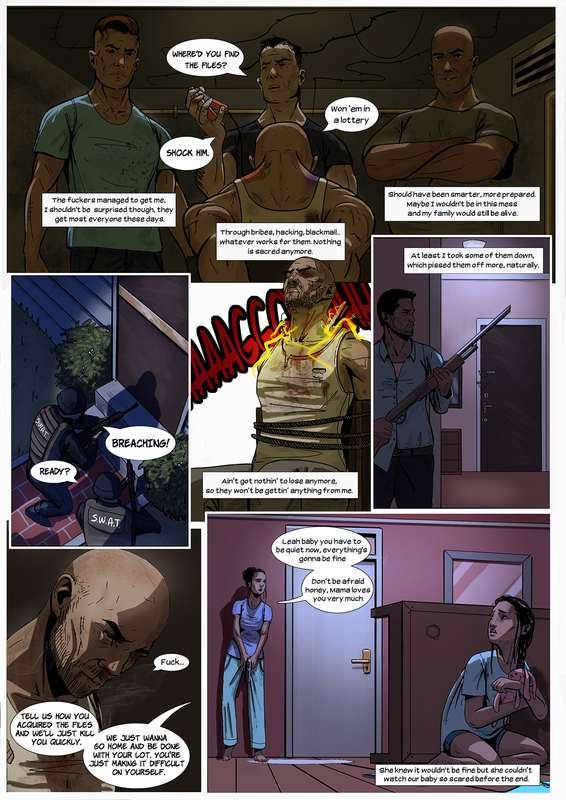 We don't have a patch for you today because we've been working on some more complex stuff that take longer than a week to implement, but we still wanted to talk to you and show off the new page of our SCUM comic. 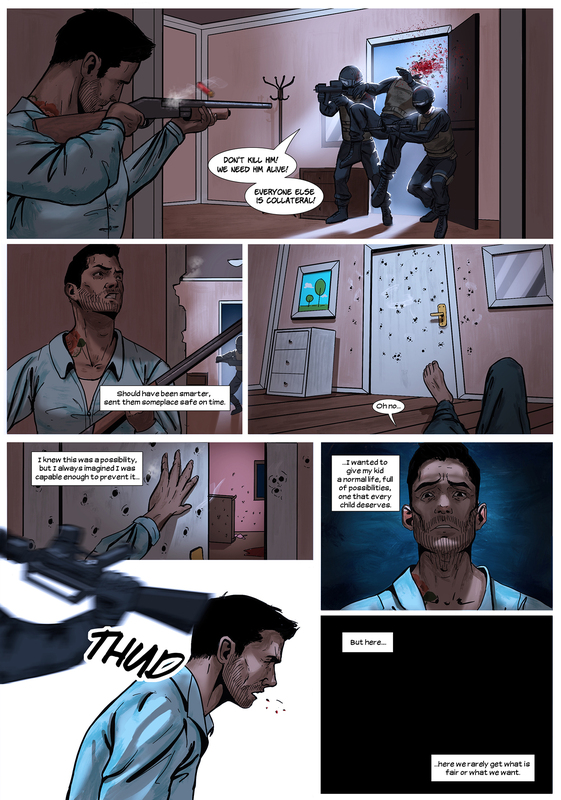 In case you missed the previous ones, you can find the first page here and the second one here. 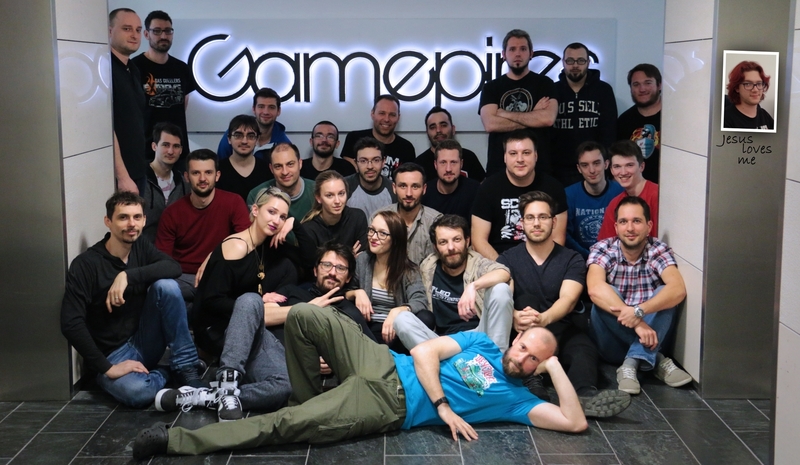 All of us at Gamepires wish you a great weekend!